We focus in cleaning any carpet material and we use specialized tools and products for the most excellent results. For heavy duty cleaning we have specialized equipment. If for any number of reason you are not up for the nitty gritty soil remove scrubbing on your hands and knees job necessary to obtain a carpet truthfully cleaned and sanitized, then possibly it's time to consider calling the experts. 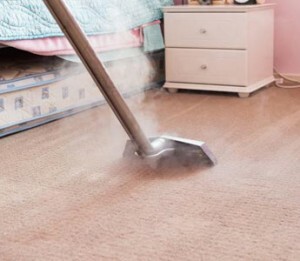 Professional Carpet Cleaning Ballarat has been in the cleaning business for years and has used this time to develop various difficult methods of cleaning, not only carpet. We credit our success with our trust that our clientele deserve the highest quality cleaning equipments and products and that anything less than great is not enough. Professional Carpet Cleaning Ballarat will handle your carpets with greatest professionalism at the lowest price. Call us now on 1300 302 205 for a free quote and discussion.